Zogkaki beach is one of the most beautiful, quiet and protected from wind beaches of Kythnos. It is located near the village of Lefkes in the eastern part of the island and is the southernmost beach of the three beach cluster Naoussa - Kouri - Zogkaki. The three beaches communicate with each other with an easy to walk path. 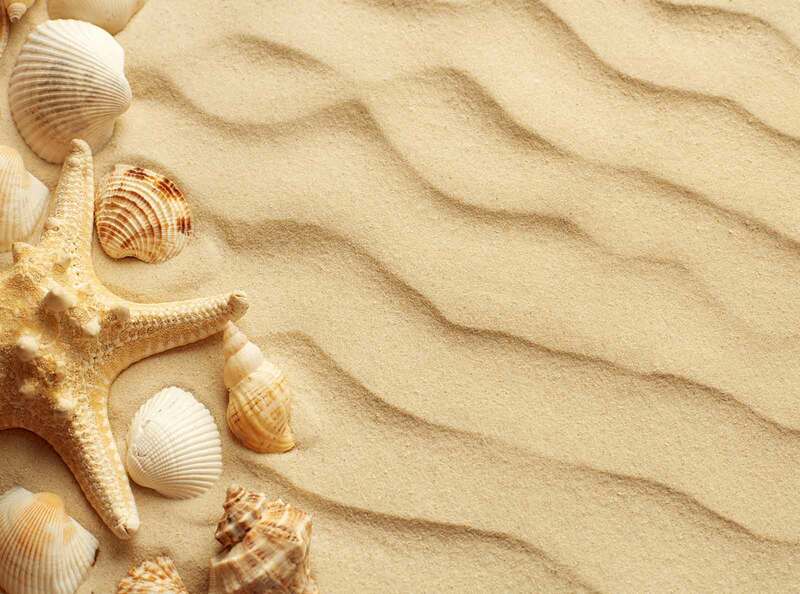 The main characteristic of the beach is the sand, which combines with the blue of the sea creating unforgeable images. Very close to the beach, in the site Sifniou an iron mine used to operate. From the beach you can admire the view towards the rocky island Zogaki. To get to the beach you have to leave your car at the end of the dirt road and walk the last few meters on foot. Creeks, capes, peninsulas and small islands create an exotic paradise that reminds a fjord. On the beach apart from a few trees you will not find any other shade. Zokgaki Beach does not belong to the organized beaches of Kythnos, so you should come equipped with all the necessities. Close to the beach there are some houses and villas, which with their white - blue colors create a pleasant background. If quiet is what you are looking for you are in the correct place. Access by sea is easy for those who decide to make a boat trip around the island. Zogaki beach is one of the most beautiful destinations and many are the ones who visit it. Zogkaki beach is 10km away from Merichas port and it is a 20 minute drive. First drive on the provincial road of Mericha - Kythnos and pass outside the village of Dryopida. Shortly after the village and about 8 km from Merichas take turn to the right towards the chapel of Agios Ioannis o Rosos. After passing the chapel at the next junction turn left and reach the beach. 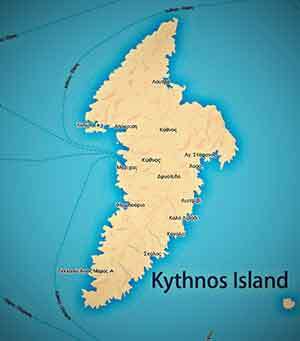 From Messaria head east to the provincial road of Mericha - Kythnos and after 5 km turn left to the chapel of Agios Ioannis o Rosos. Drive for another 2 km and turn left to get to the beach. Zogaki beach is 7,5 km away from Chora and it takes about 15 minutes to reach it. Alternatively you can walk from the beach of Kouri on an easy path. Along the way one can admire the panoramic view towards the sea and the chapel of Agios Eleimonas.